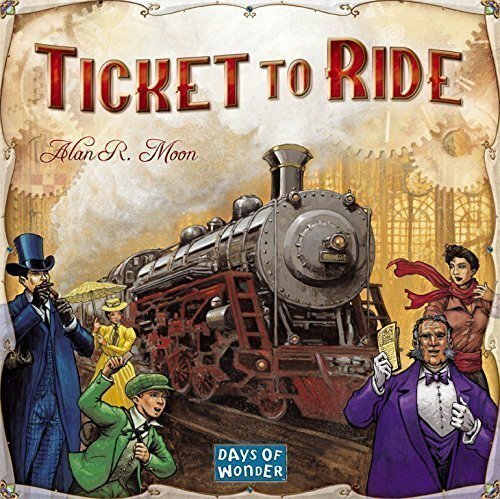 Highly-Rated Ticket To Ride Classic Strategy Board Game Only $26.99 (Reg. 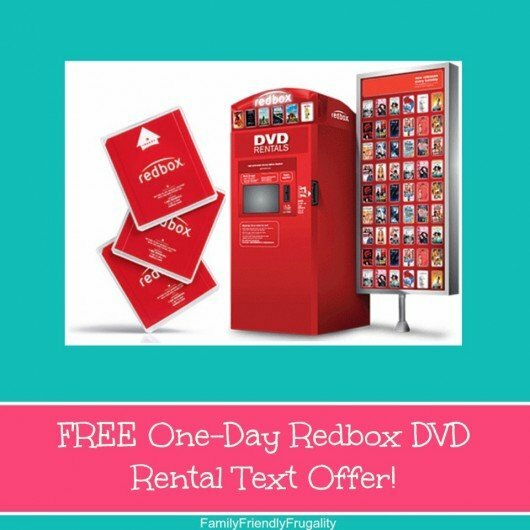 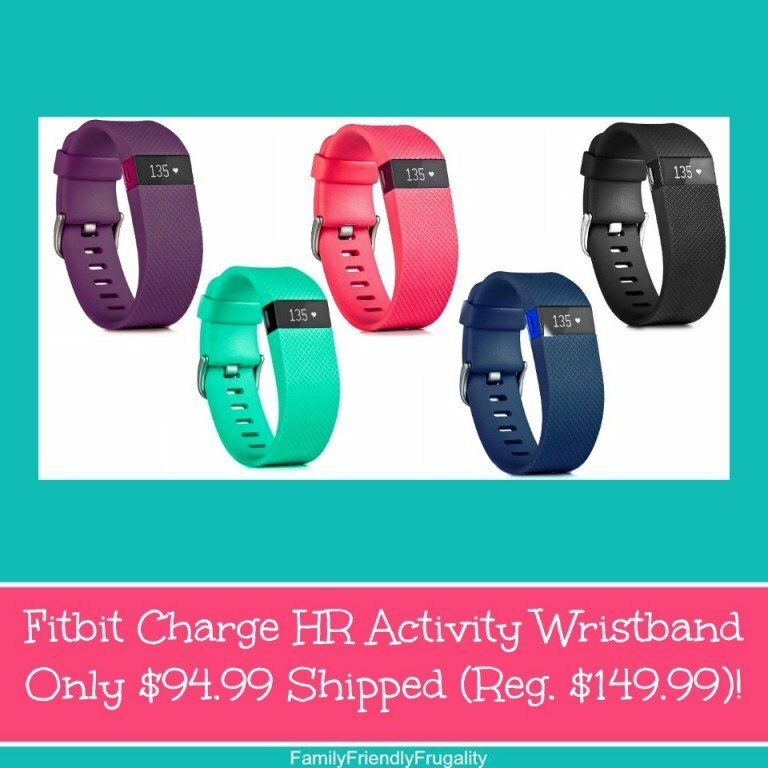 $39.99)! 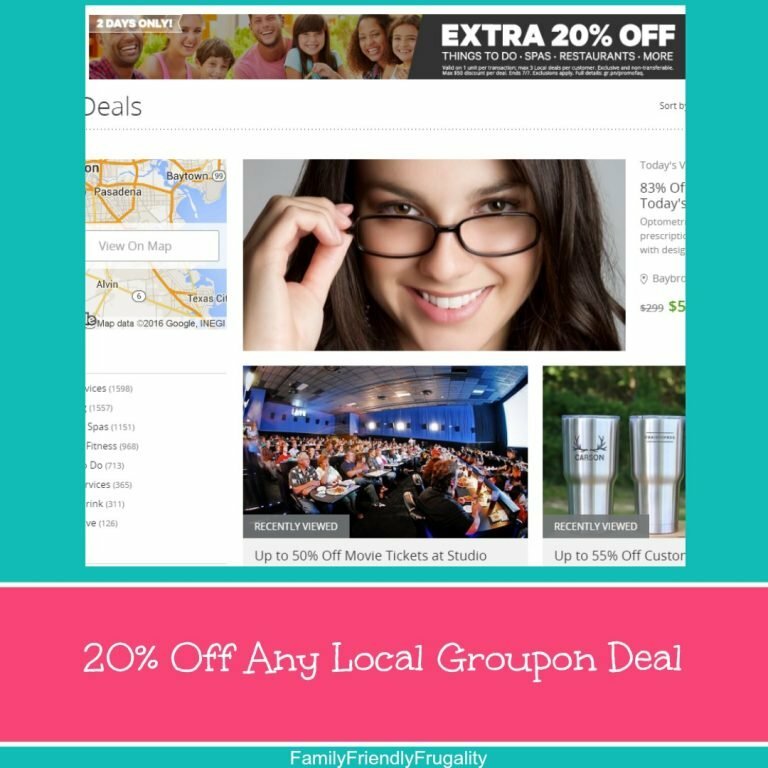 Vera Bradley: FREE Shipping On All Orders PLUS 50% Off All Sale Items! 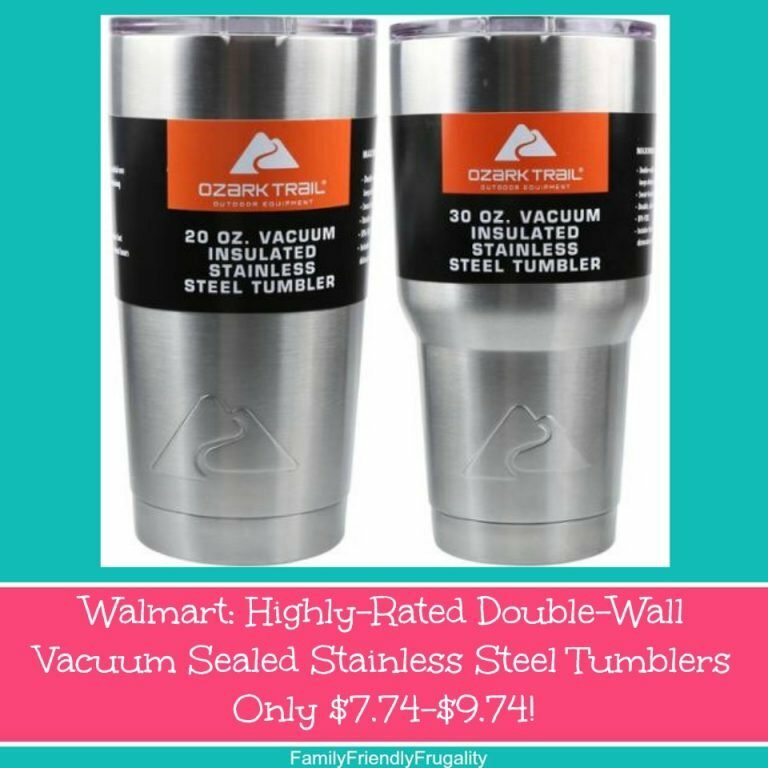 Walmart: Highly-Rated Double-Wall Vacuum Sealed Stainless Steel Tumblers Only $7.74-$9.74! 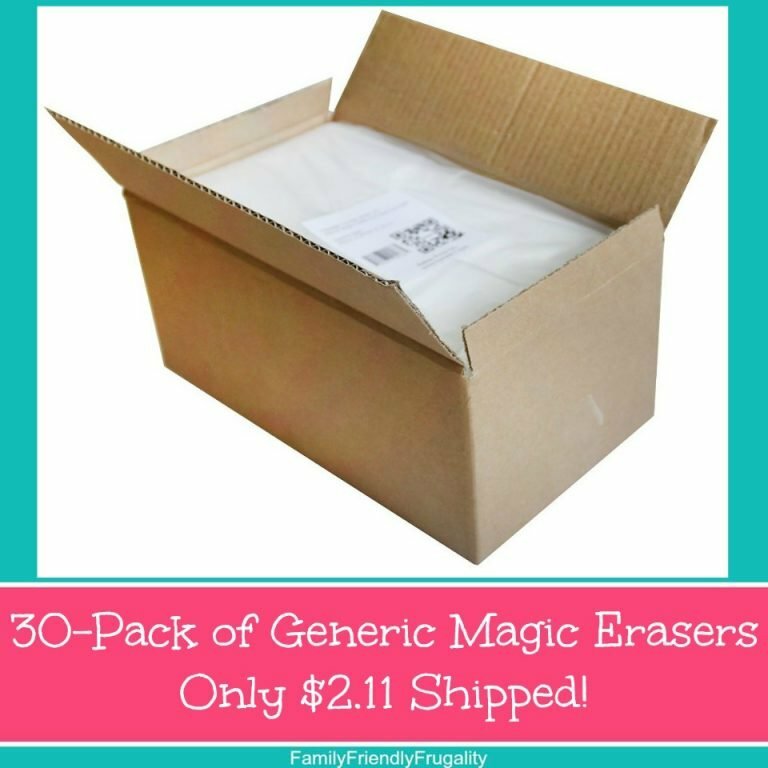 30-Pack of Generic Magic Erasers Only $1.17 Shipped!